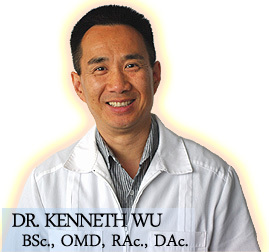 Dr. Kenneth Wu is our Acupuncture Specialist. Acupuncture is based on a holistic (body, mind, and biochemical) philosophy towards healing and health. It recognizes that the physical, emotional and biochemical reactions in the body are all interrelated. In other words, Acupuncture treats not only the symptoms, but balances the body as a whole. This means that the individual complaint is treated and one's overall health is strengthened. 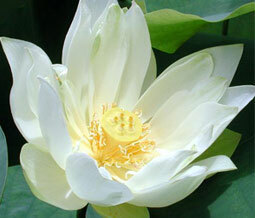 One of the major principles on which Acupuncture is based is on the concept of Chi. According to traditional Chinese medical theories, Chi is the life force of the body and flows throughout the body through a series of meridians which are interconnected. Various electromagnetic instruments have measured Chi and its existence is well documented by the scientific community. This Chi, in essence, "nourishes" the living organs and it's proper flow is vitally important if good health is to be maintained. Normally, the body is self regulating, but disease, stress, and injury can upset the normal flow of Chi and thereby impair the health of the body. Acupuncture treatments seek to remedy this imbalance. By using traditional and modern methods of examination, we are able to accurately measure the flow of Chi in your meridians. This information gives us a great accuracy of how to regulate the flow of Chi so the body's own system can heal itself.